Every year for Thanksgiving, many people prefer to stay home and have the family over. But there are many people who like to take a vacation and visit new places for the holiday. This year make a new tradition with your family and come stay with us at Sandy Beach Oceanfront Resort this Thanksgiving. Myrtle Beach is the perfect location to celebrate this holiday with family this year. 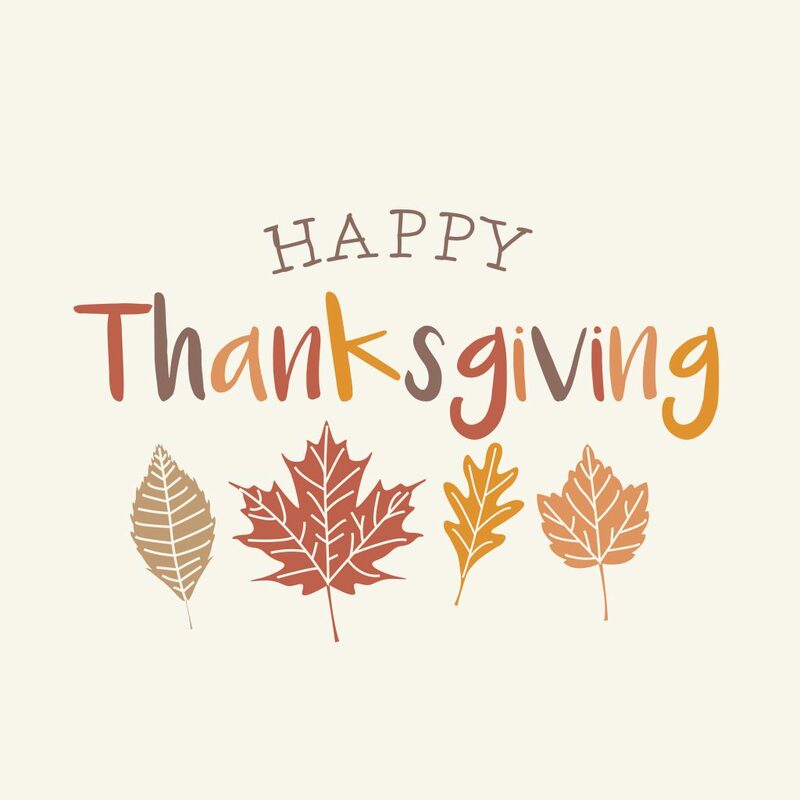 The start of Thanksgiving for many families begin with the adults and children, gathering in front of the television watching The Macy’s Thanksgiving Day Parade. As the aroma of the turkey cooking in the oven or the preparation begins in the kitchen. Spend part of the day spending time with your loved ones by playing board games or a game of cards. Then enjoy a wonderful Thanksgiving meal sitting in the dining room of your rental and taking a walk on the beach afterwards. Spending the day with your family means you get all the quality time in the world with them. Sometimes we all like to be too busy to sit down and not a do a thing once in a while. Make this holiday the best one you’ve had in a long time. 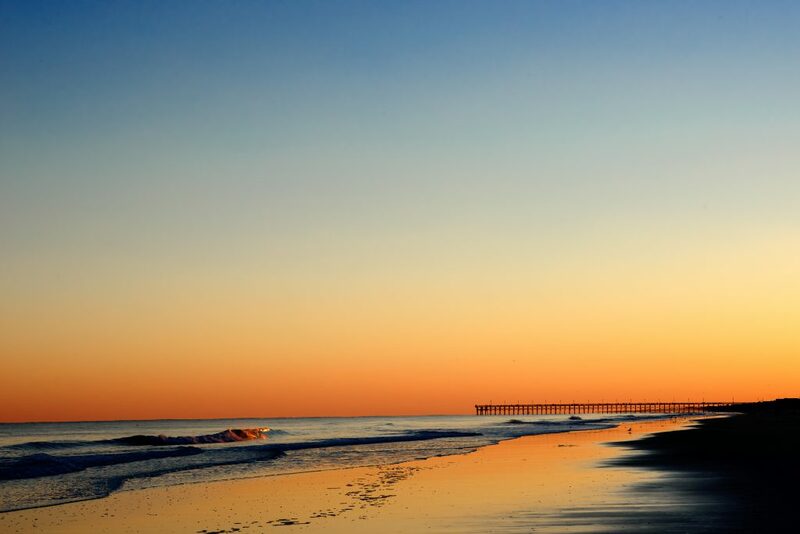 Even during the off-season, Myrtle Beach is nothing but gorgeous to visit. Spending Thanksgiving watching the waves roll in and out while you wait for dinner to be ready is a perfect day. You may see many families on the beach enjoying the sunlight or you may see families having their pictures taken they can use as their Christmas cards. Taking a nice long walk on the beach while watching the sunset or collecting seashells with the kids can be just as exciting as being at the beach for the holiday weekend. While many other states may be experiencing winter-like temps during the month of November, the weather here in Myrtle Beach is quite lovely. With the high’s normally around 68 degrees, who wouldn’t want to spend the holidays there? While the weather isn’t as warm as in the summer, it sure makes for a wonderful day to spend it on the beach with the family. Let the kids build sandcastles or have your pictures taken to use for your Christmas cards. Make it a holiday vacation that everyone will remember for years to come. After Thanksgiving, the Christmas music fills the air as people go shopping to grab the best deals on Black Friday. There are several places in Myrtle Beach where you can go shopping at for those deals to help save money on your Christmas shopping list. You can head to one of the Tanger Outlet Malls, Barefoot Landing or at one of the malls. Don’t miss out on any deal that will help you save money in the long run. While you could be staying home and eating the traditional Thanksgiving meal at home, we thought you’d enjoy this idea a little better. If you are still searching for that perfect Three Bedroom vacation rental, then please check out our inventory. 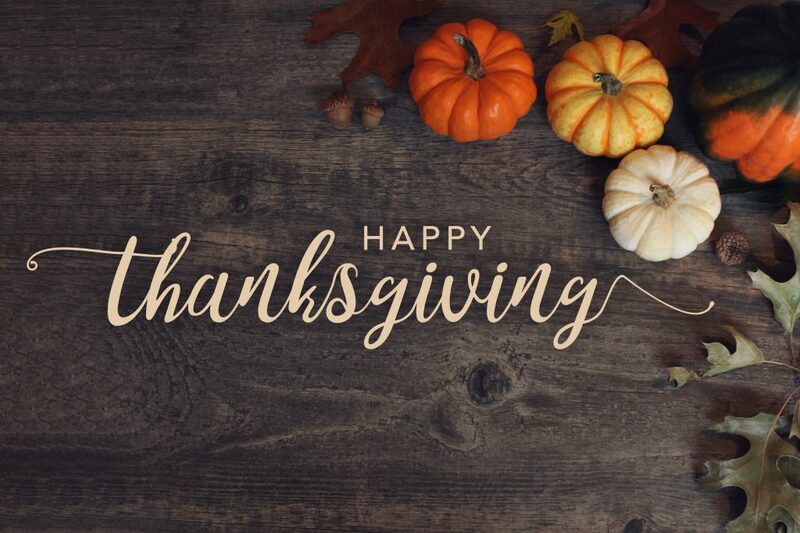 We hope to see you this Thanksgiving and spending it with the ones you love!